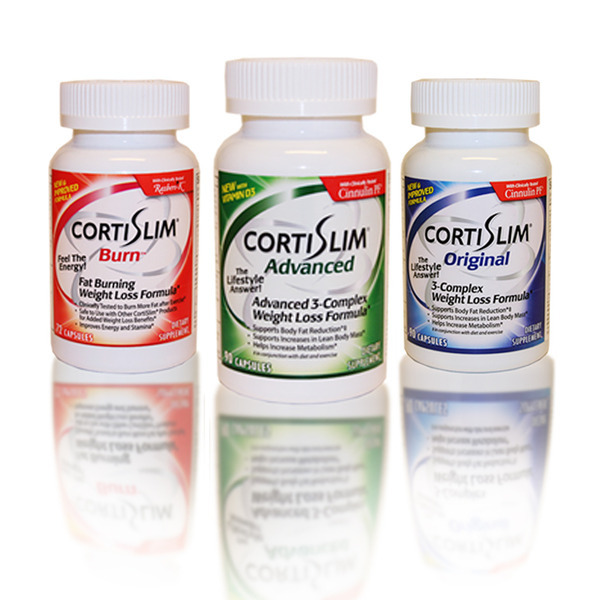 CortiSlim is a dietary supplement that addresses stress-related weight gain caused by excess Cortisol in the blood due to prolonged stress. CortiSlim is a leading manufacturer and marketer of dietary supplements, and one of the most recognized brand names in the industry. We are in the position to quickly boost sales and ROI by identifying, branding, and launching our product line to virgin international markets. CortiSlim plans to expand its product line to include a healthful proprietary broad spectrum of products for children and pets. We are catering to a ever-increasing market. Mr. Neubauer served as an executive with Herbalife International, Nutrition For Life, a turnaround assignment, and Starlight International, a marketer of dietary supplements. He worked for Deloitte, Touche, Tohmatsu in the tax and corporate finance departments. He is a graduate of the University of Madrid and the Gradziadio School of Business at Pepperdine University.